The Gboard spoon bending version allows you to input characters by bending the spoon at specific angles. An excellent tutorial on the assembly of this great Monster Joystick retro gaming kit. The Silicon Valley Comic Con happening April 6th thru 8th, is offering a weekend of outstanding international science & entertainment talent from across the globe. Whether you like comics, movies, tv, or science there is a whole lot waiting for you. From actor David Tennant of Doctor Who to theoretical physicist Dr. Michio Kaku, all your bases are covered for what promises to be an unforgettable weekend of fun and learning. This video showcases Final Fantasy XV’s development and features a tech demo brought to you by Nvidia and Luminous Studio Pro. 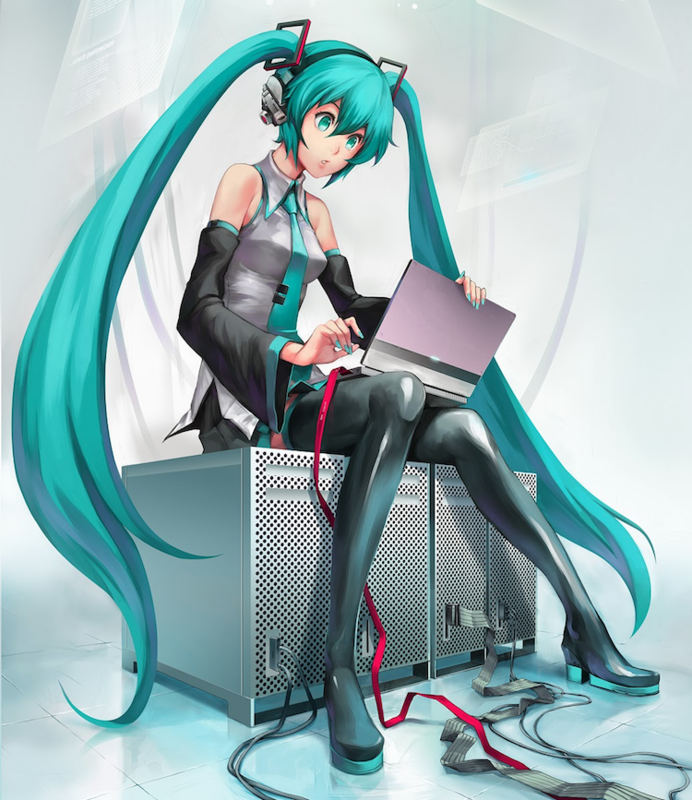 Nvidia’s Rendering of the Tokyo Tech Supercomputer. The Tokyo Institute of Technology announced they will be using NVIDIA’s accelerated computing platform to build their new TSUBAME3.0 AI supercomputer. The TSUBAME3.0, is expected to deliver more than two times the performance of its predecessor, TSUBAME2.5, and will be equipped with Nvidia’s Pascal-based Tesla P100 GPUs. The supercomputer will excel in AI computation, expected to deliver more than 47 PFLOPS of AI horsepower. When operated concurrently with TSUBAME2.5, it is expected to deliver 64.3 PFLOPS, making it Japan’s highest performing AI supercomputer. 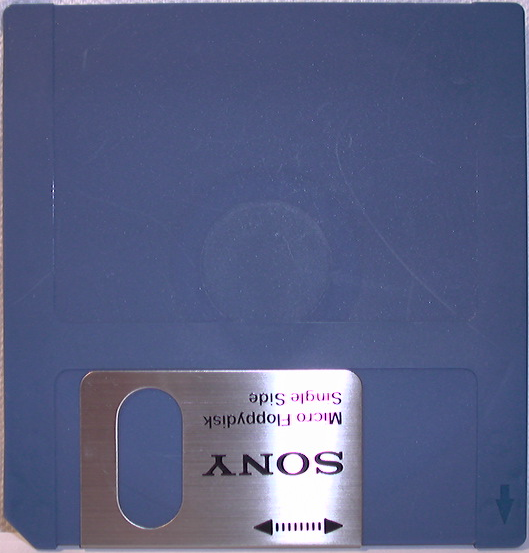 The capacity of a Sony Micro Floppy Disk was 437.5 Kbytes. This video documents the secret trails of Earth Chemical’s newly developed “MEGA GOKIBURI HOY-HOY”「Terraformars」trap. The event will be held at the Computer History Museum, 1401 N. Shoreline Blvd., Mountain View, California on August 6th & 7th. Addmission is $20 for one day, or $30 for both. Experience the computer history of the world at this incredible event hands-on. Numerous collector exhibits, plus the entire museum to explore. To better serve our readers we are moving to faster servers. Outages are expected during the move process. A chance purchase of a Neo Geo developer board in a Yahoo Japan auction revealed a prototype version of an unknown, unreleased Neo Geo fighting game. The game was reportedly in development by FACE and was to be called Dragon’s Heaven.